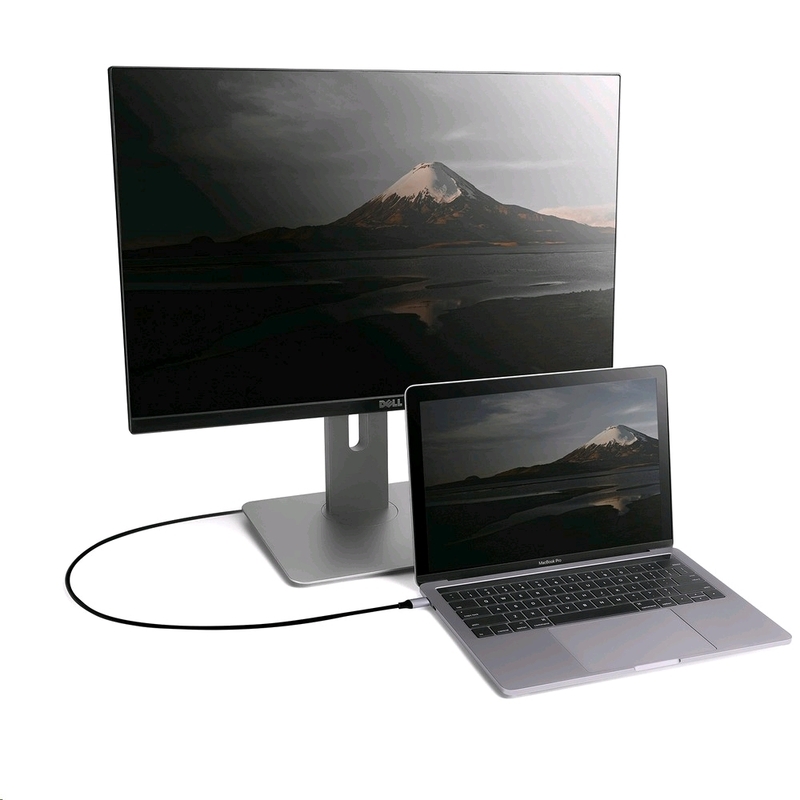 Enjoy stunning clarity and sound with Ultra HD 4K @ 60Hz display output; producing a clean, crisp picture from your USB-C equipped device to external display. 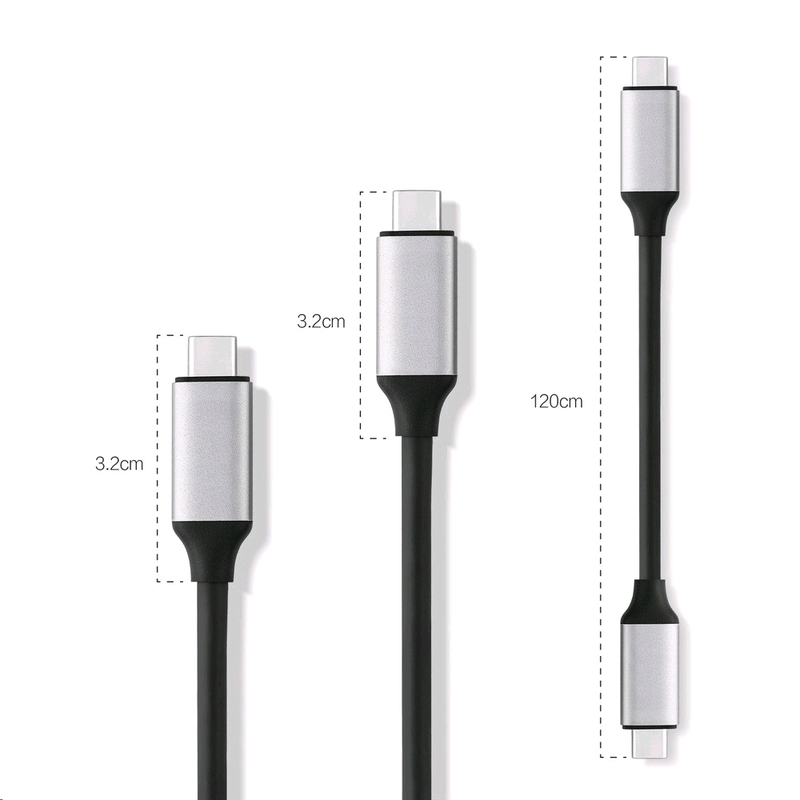 With up to 4.5A of power output, the cable quickly and safely charges your USB-C equipped device. 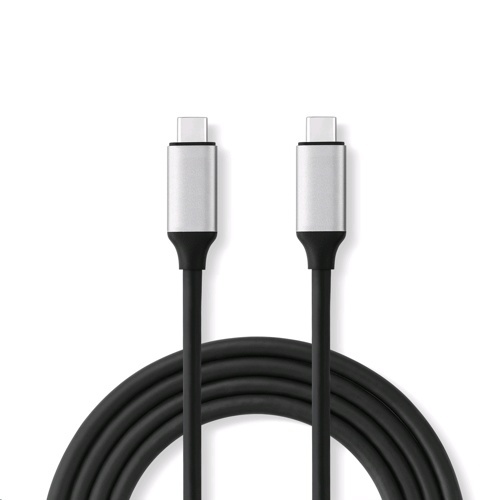 Simply plug the other end into a USB-C wall charger. The ultimate smart, high-speed cable; reach incredible data transfer speeds up to 10Gbps, up to 20X faster than USB 2.0 (480Mbps) and 2X faster than USB 3.0 (5Gbps).